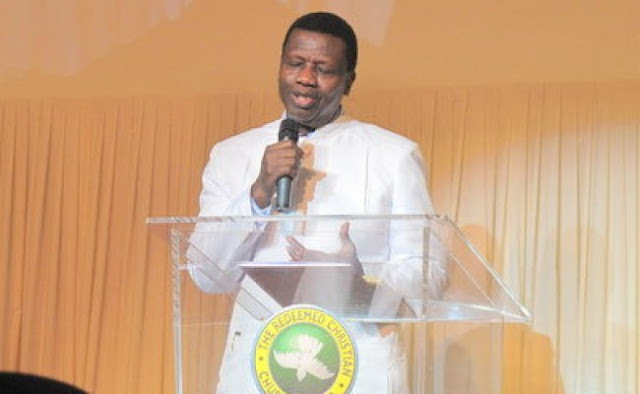 Pastor Enoch Adejare Adeboye has retired as the General Overseer of the Redeemed Christian Church of God (RCCG). Just last year, the church slammed those calling for the 74-year-old to retire as head of RCCG. Pastor Johnson Odesola, Special Assistant to Pastor Adeboye on Administration and Personnel, said at the time that the church’s constitution did not state that anyone above 70 years should not lead the ministry. Pastor J.O. Obayemi has been named as Adeboye’s successor. Obayemi was a deputy in charge of Finance and a member of governing council, before his appointment.